Musical legend Teddy Riley completely shut it down. Teddy Riley can be credited with creating new jack swing, is an incredibly singer-songwriter and producer who’s worked with some legendary names, and has had a major influence on R&B, pop, and various other genres. He was also a member of Blackstreet and Guy, so understandably, the 2016 Soul Train Awards paid tribute to the producer. 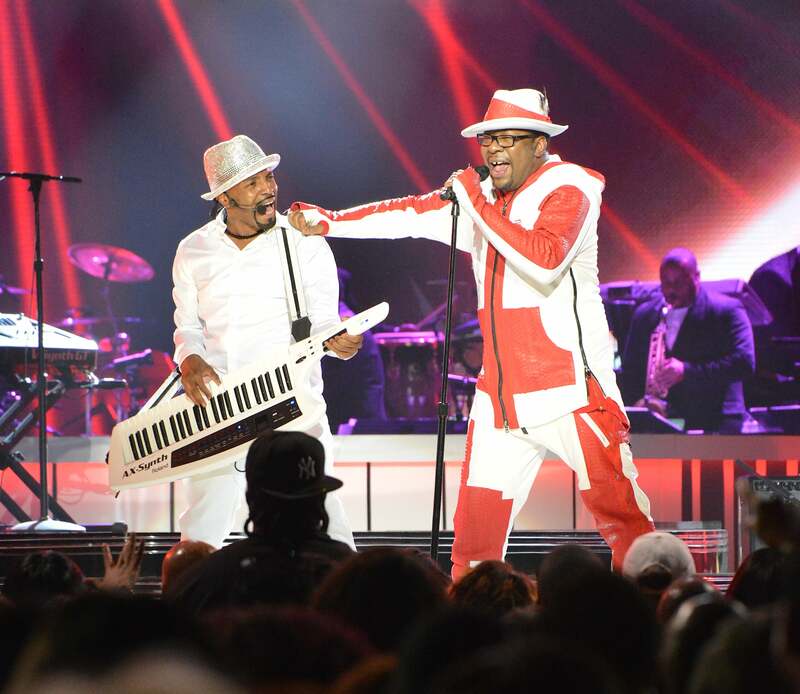 In one of the most epic moments on television, Riley hit the stage to cover a mash of hits like “My Prerogative” and “Rump Shaker.” Riley was also joined on stage by Bobby Brown, V. Bozeman, Doug E. Fresh, and Tito Jackson, to name a few. It’s was one of the most amazing, unapologetically black moments ever and every person watching was on their feet.